SÜDDEUTSCHE GELENKSCHEIBENFABRIK GMBH & CO. KG, Ambreiaje, Cord-reinforced flexible couplings, SGFLEX 3F flexible flange couplings, pe EUROPAGES. 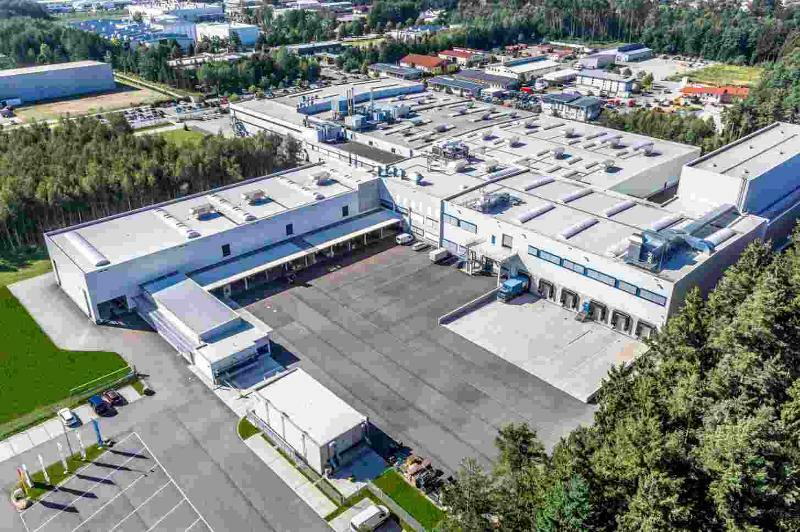 SGF, headquartered in Waldkraiburg, Bavaria, is a globally recognized partner of the automotive industry and is used in industrial applications across all industries. The company has developed into the market leader in torque transmission and has over 70 years of experience in elastomer technology. SGF offers a product range comprising elastic and heavy-duty components for torque transmission and vibration damping. SGF solutions are used in a wide variety of machines, from small pump drives to large industrial plants.